At SLI Compliance®, it’s all about managing compliance risks and concerns for enhancing business performance. If your organization is dealing with technology, you understand the importance of compliance management. We are committed to helping you achieve your business and technology goals. 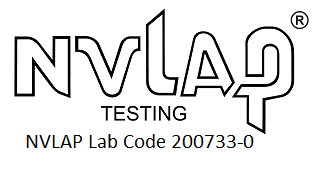 SLI Compliance is an Independent Test Laboratory and Certification Body. We provide Testing and Certification for the Health IT industry and Voting System Certification Testing for international, state and local governing bodies. SLI Compliance has been authorized to perform Conformance Testing and Certification on Health Information Technology by the US Department of Health and Human Services’ Office of the National Coordinator as an Authorized Test Lab (ONC-ATL) and an Authorized Certification Body (ONC-ACB).